— Diablo Canyon Power Plant received its annual report card from the Nuclear Regulatory Commission (NRC) in a public meeting on Wednesday evening, with the federal oversight agency concluding that Pacific Gas and Electric Company (PG&E) overall operated the facility safely in 2016. 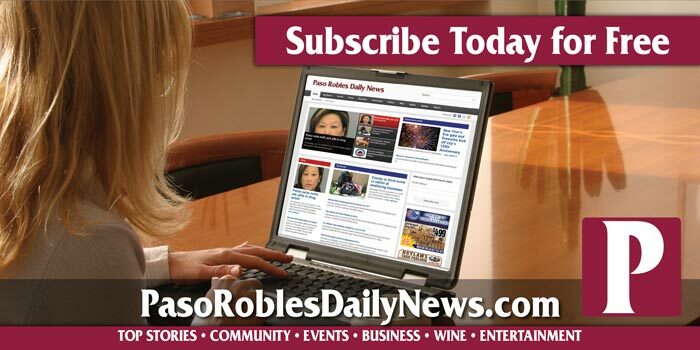 “Diablo Canyon is a safe, clean and reliable energy resource for our customers and our state. 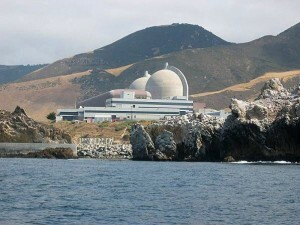 The NRC’s assessment places Diablo Canyon among the higher performing plants in the U.S. nuclear industry. This reflects the hard work and dedication of our talented employees and our commitment to meeting PG&E’s and the NRC’s high-performance expectations,” said Ed Halpin, Senior Vice President, Generation and Chief Nuclear Officer. At the meeting in San Luis Obispo, the NRC reviewed how PG&E met a series of established industry-wide safety and performance objectives in 2016. The agency also discussed how PG&E has worked to address one open item in the NRC’s 2016 assessment regarding the maintenance of motor-operated valves on certain plant components. Both Units 1 and 2 at Diablo Canyon are running safely at full power.